Barry. :). 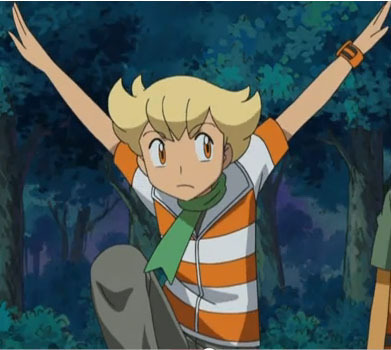 Wallpaper and background images in the Pokemon Guys club tagged: pokemon guys barry. This Pokemon Guys photo contains anime, comic kitabu, manga, cartoon, and mkono. 7 dakika in heaven with the pokemon guys-Blue! !